Clean Coalition leadership on renewable energy and grid modernization policy continued in 2018 with over 35 public filings in regulatory proceedings. In particular, this year has seen major progress in resolving a wide range of issues that we urged the California Public Utilities Commission (CPUC) to take up in an effort to remove key barriers to wholesale distributed generation (WDG). 2018 marks a major milestone in the maturation of the Clean Coalition’s ongoing Distribution Resources Planning Initiative (DRP). It’s worth stepping back and recognizing the progress made here in our vision stretching back half a dozen years. 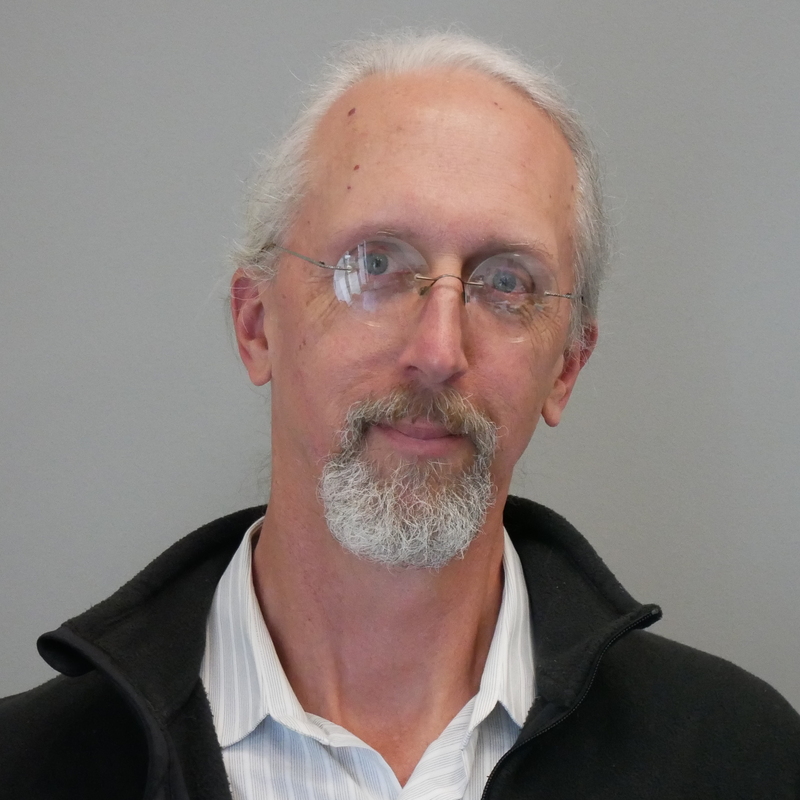 The much-anticipated full implementation of the interconnection capacity analysis (ICA) maps and the first statewide implementation of Locational Net Benefits Analysis (LNBA) for distributed energy resource (DER) development, started in 2011 and initiated as a formal proceeding at the CPUC in 2014, took place in 2018. The map publication was delayed when the investor-owned utilities (IOUs) withdrew their previously published maps and argued against public release of any maps, citing confidentiality issues related to revealing critical infrastructure. Fortunately, intervention by the Clean Coalition and others resulted in republication of the existing maps, and a December ruling ordering release of the new maps, which are key tools for both policy planning and DER developers in the field. 2018 also saw the first annual Distribution Deferral Opportunities Reports filed by each of the IOUs, and the Distribution Planning Advisory Group will be reviewing each of the assessments and plans for the use of DER as non-wires alternatives to conventional grid investments — a whole new category of DER implementation and procurement. This has already resulted in a successful 10 MW DER RFO for distribution infrastructure deferrals, with 60 MW more scheduled for bids based on the 2018 report. Broad and deep progress continues in DER interconnection, an ongoing focus of the Clean Coalition’s work. This year has been about delving into the important details of implementation, with over 35 topic areas scoped in the current proceeding. We have been very active in the development of proposed solutions through technical working groups. These are reflected in the Final Reports to the Commission, including a report the Clean Coalition co-authored on progress and opportunities for automated processes to streamline interconnection. Meanwhile, our prior successes on pre-application reports and unit cost guides have proved very useful. In addition, the Clean Coalition was instrumental in bringing about a speedy fix to the suspension of the Renewable Energy Market Adjusting Tariff (ReMAT). This came about through a determination that California was not in compliance with the federal Public Utilities Regulatory Policies Act (PURPA). By working with stakeholders and the CPUC to move quickly to come into compliance, the Clean Coalition is looking to have the ReMAT program reinstated next year and to move forward with key improvements. 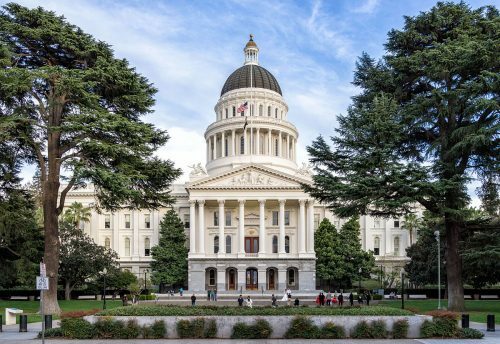 Opposition from the Clean Coalition and other groups helped defeat AB 813, a bill that would have expanded CAISO into a regional electric system operator and would have further increased California’s already skyrocketing transmission costs. Another significant development in constraining these costs was a major advance this year on our Transmission Access Charges Campaign. The Clean Coalition was an active advocate in the CAISO stakeholder process, which included holding a full-day workshop at CAISO to educate staff and stakeholders alike. After a year-long process, CAISO agreed that the customers of load-serving entities that procure WDG should probably be credited for avoiding future transmission costs, but declined to make the reform because of opposition by the utilities and remote generation owners. Instead, CAISO recommended that the CPUC take up the issue to develop a harmonized transmission cost allocation system that actually credits load-serving entities for their WDG procurement. In response, the Clean Coalition has begun the process of introducing legislation in the upcoming session to direct the CPUC to take up this reform, as well as key reforms that will remove other barriers to WDG. We look forward to continued policy successes and innovations in 2019. This important work is crucial for realizing the Clean Coalition’s vision for 2025, for at least 25% of all electricity generated from newly added generation capacity in the US to be from local renewable energy sources.